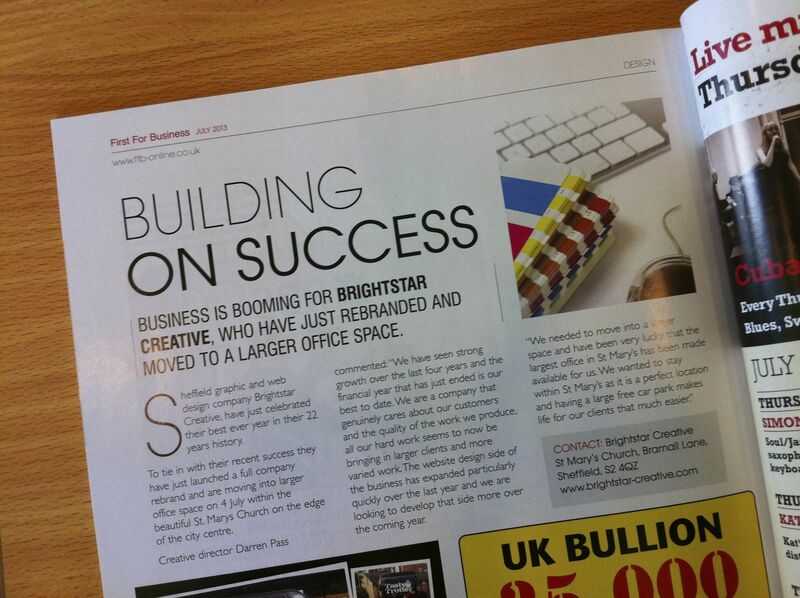 BUSINESS IS BOOMING FOR BRIGHTSTAR CREATIVE, WHO HAVE JUST REBRANDED AND MOVED TO A LARGER OFFICE SPACE. Wordpress is a superb system for website development, allowing complex functionality, including full eCommerce without huge development costs. So, just what is the strange story of the Creative Sheffield Beard? The team at Brightstar Creative, would like to wish each and every one of our customers a very Merry Christmas and a Prosperous New Year.